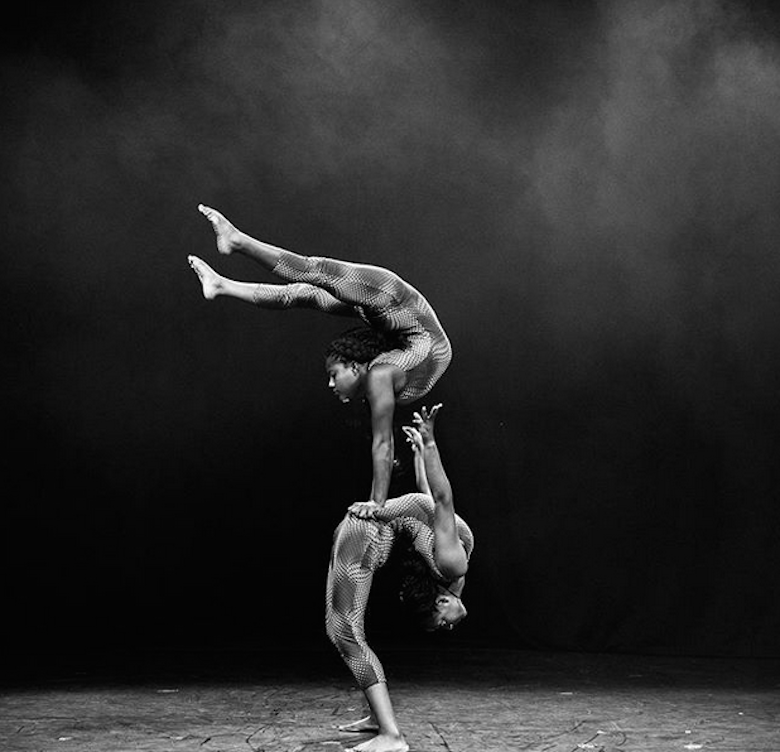 A tale of the circus, told through breathtaking feats of acrobatics, juggling, contortion and dance, Circus Abyssinia is a show that melds autobiography and dream. Inspired by the story of Bibi and Bichu, the show revolves around two little Ethiopian brothers, who ask the Man in the Moon to fulfill their most ardent wish: of juggling in a circus. Transported by their lunar benefactor, plunged into a nighttime realm of acrobatic exploration and hallucination, the boys must navigate – and participate in! – the daredevil wonders of circus. They are far from alone. The ring, like the spotlight of a moon, reveals glimpses of other stories and dreams: acrobatic narratives that unfold without words, and intertwine with their own. These narrative threads entwine, even threaten to ensnare, but ultimately lead towards an unconsidered possibility: an out-and-out African circus. Surrealist and joy-driven, accompanied by a soundscape that draws on Ethiopia’s rich musical past and present, Circus Abyssinia is a transformative celebration of circus itself. For the show, the company rigs two Chinese poles, each with a height clearance of 6m: 4 suspended vertical ropes altogether, and 4 ground anchors altogether. The rigging points need to be fixed with 7.5m clearance between points and stage. The audience can either sit or stand around the ring to watch the performers.